SFHA seeks your views on Potential FOI Extension – Deadline this Friday! On 1 December 2016, the Scottish Government announced that it would be consulting on proposals to extent the Freedom of Information (Scotland) Act 2002 to RSLs in Scotland. SFHA is seeking your views on this proposal, in order to inform our response on behalf of our members. 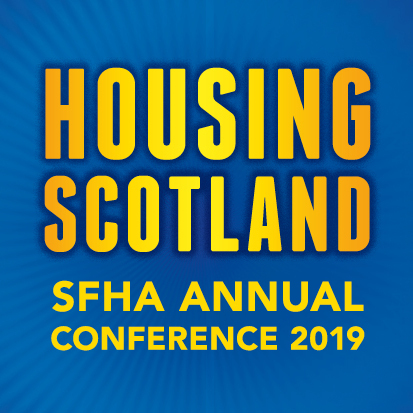 To ensure we only receive one response per member organisation, SFHA has issued a survey to all member Chief Executives a few weeks ago, and many thanks to those who have already responded, and to those who attended our consultation events last week.